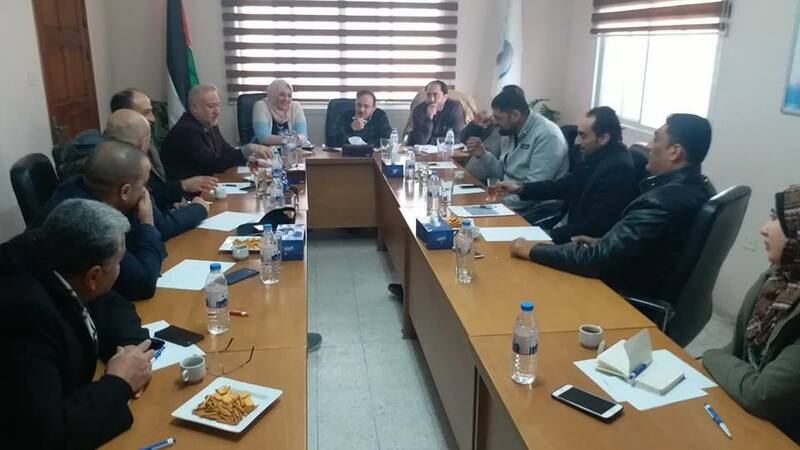 Gaza : As part of the ongoing efforts to follow up on the developments of the member companies in PITA, a meeting was held today for hardware and equipment companies, which is considered one of the most important sectors of ICT and the main nerve and supporting operator for the other sub-sectors. The meeting brought together the Board of Directors, the executive staff and a group of companies in the hardware sector. During which the most important issues related to the obstacles faced by companies were discussed, discussing the most important developments concerning customs duties, in addition to presenting suggestions and recommendations for subsequent follow-ups that concern our member companies.